Want to own real estate on the Florida Gulf Coast or Alabama Gulf Coast but not sure where? We can help. Explore your options. 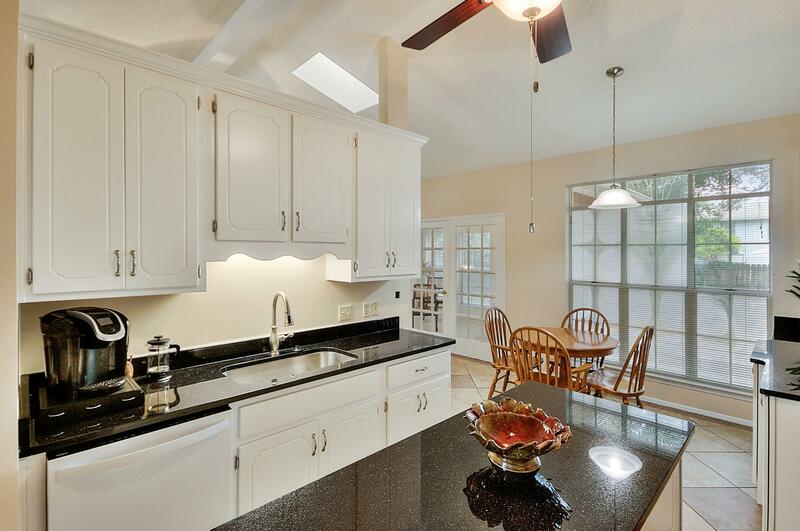 View Details This property is listed by ResortQuest Real Estate Destin. 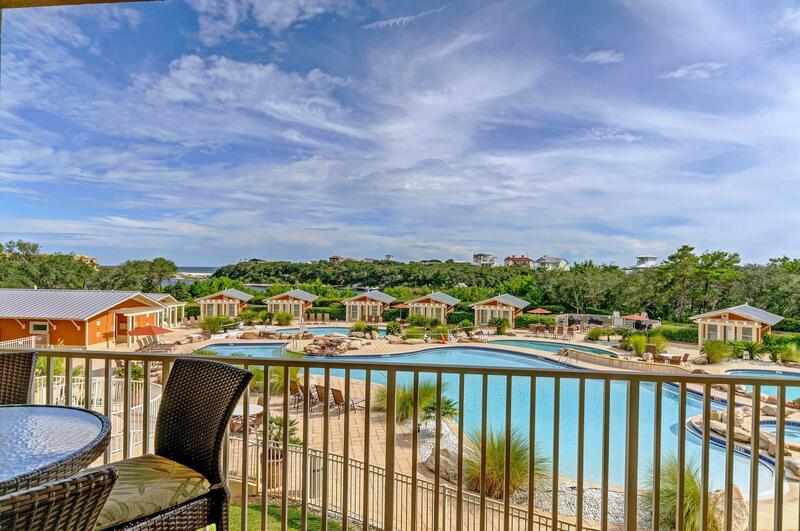 View Details This property is listed by ResortQuest Real Estate Miramar Beach. Florida condos for sale is our specialized market niche. 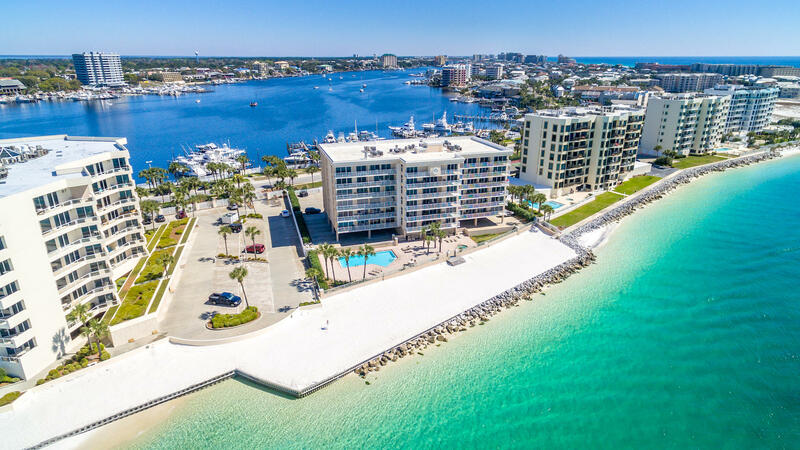 Our website is devoted to helping make your real estate search for condos in Destin, Florida (and the surrounding markets) easy and rewarding. Although Florida condos for sale is our specialty, homes for sale in Florida is our close second. When buying a condo or home along the coast, you may have many questions. This site is a good starting point but we hope you trust a ResortQuest sales professional for additional service in locating your perfect property. 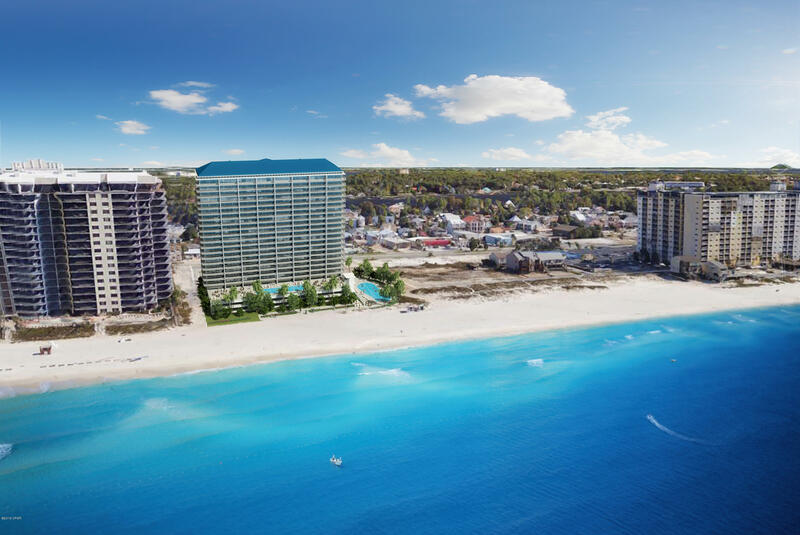 Property ownership along the Emerald Coast of Florida has never been so attainable. A myriad of quality homes are thoughtfully situated along the most coveted beach destination in the world. This community’s military influence, rural culture and thriving tourism, all intertwine to make the Emerald Coast “Simply Irresistible”. In Northwest Florida, a real estate buyers market has ensued; meaning you can buy the home you want now, at a price you cannot afford to miss. 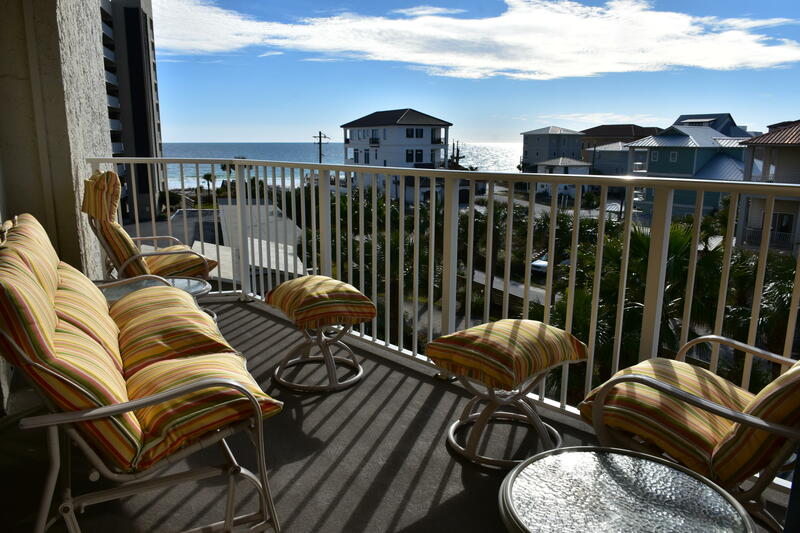 Whether you are looking for gulf front condo living, a golf course primary home or rental properties, our Northwest Florida real estate experts will help you find the right property for you and your family. Don’t let the moment slip away. The moments you live for live on the Emerald Coast. It has never been easier to ‘Own Where Your Heart Lives.’ ResortQuest Real Estate Offices span from Northwest Florida and we have been helping customers buy and sell property for over 30 years. No matter what you?re looking for in real estate, ResortQuest Real Estate has you covered.